Formerly associate editor and marketing/PR specialist for this website, Nichole is now a communications specialist at Dignity Health Medical Foundation. While at AllAboutVision.com, she wrote articles about eye nutrition, vision news, low vision and eye-related apps. She also edited the home page, wrote infographics and quizzes, contributed to All About Vision - The Magazine and was a picture editor. In addition, Nichole handled consumer and practitioner marketing and public relations efforts for AllAboutVision.com, including social media. 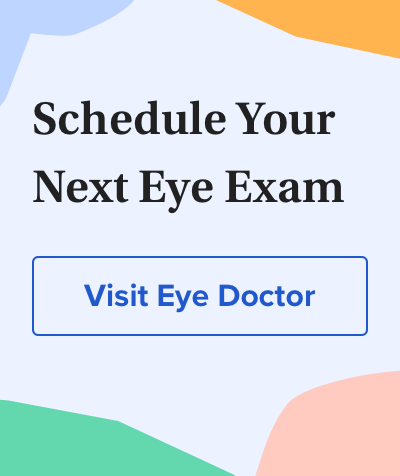 She maintained the Eye Care Practitioner Section, which outlines free tools to help eye care professionals educate their patients. Previously, Nichole worked for Golden State Consultants, LLC in membership development and political fundraising. She has also worked with various nonprofits, including the South Bay Family YMCA, NTC Foundation and California Dreaming Exchange, developing and implementing strategic public relations plans. Nichole holds a BA in journalism with an emphasis in public relations and a minor in marketing from San Diego State University. Go to staff page or home page.